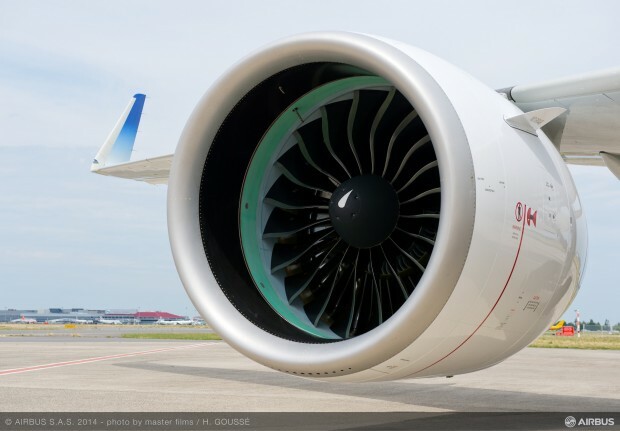 The recent emergency airworthiness directive (EAD) covering the Pratt & Whitney PW1100G-JM geared turbo-fan (GTF) engine caught the industry by surprise. Aircraft maker Airbus followed the European Aviation Safety Agency (EASA) issued EAD, announcing a suspension of deliveries of A320neo and A321neo powered by the GTF engine. The airframer has also suspended taking delivery of new engines, and engine fitment activities on airframes already in final assembly. All pending the outcome of discussions with the regulator. As of date, globally, there are 111 A320neo family aircraft with 18 operators, powered by the PW1100G-JM engines. Of these, the Indian population is 44. Of this population, three aircraft at IndiGo and one at Go, have been grounded due both the fitted engines being covered by the EAD. The airlines will change at least one engine on each aircraft to comply with the directive. In 2017, Pratt & Whitney delivered about 374 GTF engines, which averages to a little over 31 engines per month or one a day. 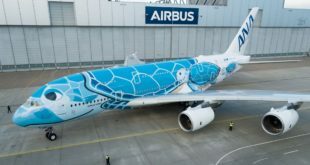 This would imply that correcting the 55 engines delivered to Airbus final assembly will require about two months, rectification of the approximately 250 engines already deployed in the field. This will impact the two A320neo operators in India, IndiGo and Go Airlines. 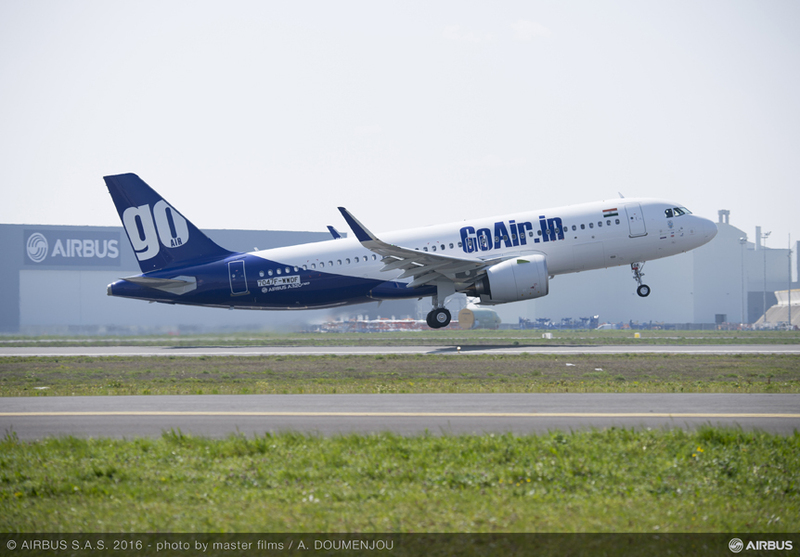 Indigo has 32 A320neos in their fleet and GoAir 13, a total population of 44 GTF powered neos. Two engines per airframe means 88 engines. Adding the spares the GTF engine population will around 100 engines. There are seven likely impacts airlines will face. 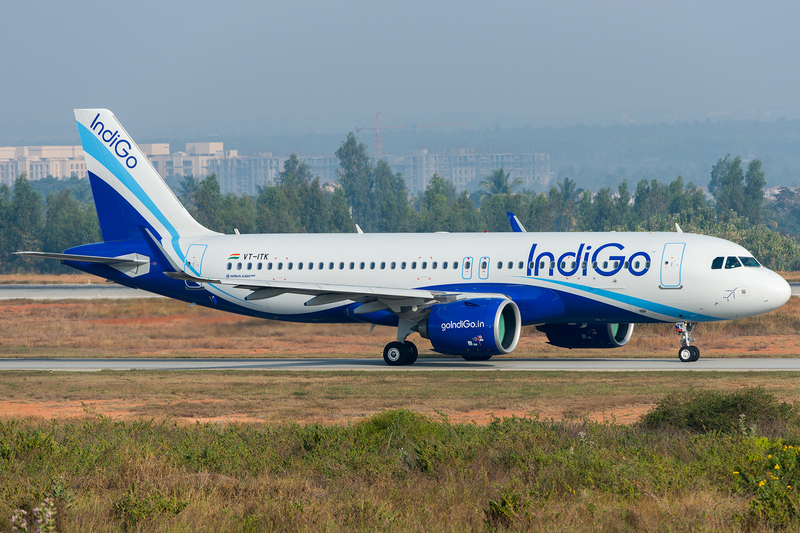 Both Indigo and Go have several deliveries lined up for this year. 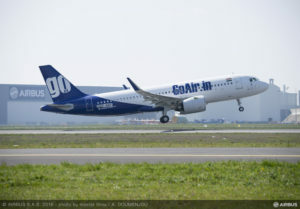 Indigo has given a guidance of 20% fleet growth which would indicate another 30 A320neo, while GoAir may induct another 20. To ensure their continued fleet growth, both airlines will have to rely on the secondary market which at this time has a premium on the A320ceo (classic). This will incur additional costs in both time and money, but given the hyper-competitive nature of the Indian market, it is inevitable. The earlier issues affecting the GTF engine (read our earlier analysis), disrupted operations and affected despatch reliability at both Indigo and Go. Initially, this meant numerous engine changes, additional engine inspections and flying limited to airports with strong maintenance bases. However, over the course of last year, Pratt addressed the issues, and by November 2017 both airlines were flying with zero groundings. As of January, Indigo confirmed an ample number of spare engines as well indicating that there was no operational challenge. The recent EAD will change this balance. As we pointed out earlier, Indigo has grounded three aircraft and Go grounded one. Aircraft deliveries and deployments are planned months in advance. Both IndiGo and Go have already built and sold schedules for the incoming fleet. The delivery delays will mean cancellations, refunds and rebooking. Increased expenses atop loss of income. An interesting metric to look at is aircraft utilisation levels. IndiGo is at about 11 hours per day. This allows the airline some additional slack especially considering its 150 total aircraft fleet. IndiGo has the buffer to fly the existing aircraft more to cover the flights that would have been flown with the new aircraft. Go does not enjoy this buffer as it already has an industry-leading utilisation of 13+ hours. The GTF engines are a new technology engine and deliver significant fuel savings, more so as the flight duration increases. In general, airlines tend to deploy the A320neo and A321neo on longer segments like Delhi – Bengaluru, Delhi – Port Blair, Mumbai – Kolkata, etc. This reduces the Cost per Available Seat Kilometre (CASK). Sourcing more A320ceo to cover the delayed deliveries, as is indicated by Indigo, will mean a higher fuel cost. In an environment of rising fuel prices (up about 20% year-on-year), this will certainly impact the bottom line. Another commercial consideration is slots at airports. With several airports near saturation (read our Op-Ed on Indian airport constraints), delayed fleet growth means lost opportunities and its cost. Only deliveries to IndiGo and Go are delayed; Vistara, Air Asia India, and Air India A320neos are powered by the CFM LEAP engine, while SpiceJet and Jet Airways fly Boeing 737s which are solely CFM powered. They will gladly occupy those precious slots at key airports. Financing for these airplanes also will be impacted. 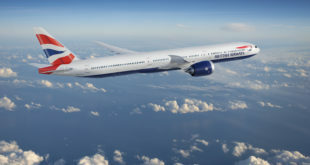 While there is still adequate demand for these airplanes (and thereby adequate financing), with interest rates rising each aircraft will cost a bit more upon delivery. Additionally, aircraft manufactures usually factor in inflation which makes each successive delivery more expensive. Also, going to the secondary market to lease airplanes, especially for a short term, will be an expensive proposition. Indigo is rapidly expanding its international operations. The recently release Q3 results indicate that most of the growth (20%) was due to international flying. Fleet delays would mean delays in that expansion as well. Go Airlines is likely to launch international operations this year and may be impacted. International flying over the sea is also impacted by non-availability of ETOPs which has been suspended by the EAD. The hardest impact to correct is that of reputation. The Times group, as usual, has sensationalised this story without proper research and documentation of facts. The sad irony is that the public tends to believe this scaremongering and both IndiGo and Go have felt the impact to their reputations. Both Pratt & Whitney and Airbus are working closely with EASA to resolve the current situation. A meeting is expected by the end of this week. 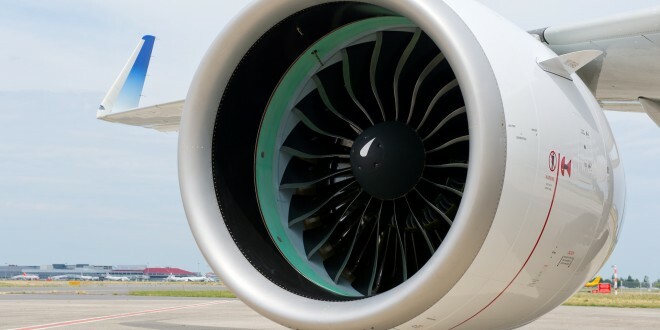 It is almost sure that PW will initially rely on the engine’s sophisticated engine monitoring and predictive analysis software to provide advance notice of a potential in-flight shut-down (IFSD). Just as it addressed issues during 2017, all of us can reply on Pratt to address this knife-edge seal issue too. While deliveries have been suspended, it will be upto the OEMs to determine how to position extra spares, what tests to run and how to convince regulators on their remediation plans. Delay compensation to airlines is for sure, but it is a topic for another time. As always Bangalore Aviation will provide detailed analysis. Share your thoughts via a comment. Stay tuned for more updates.